In 1637 Descartes published Optics, Meteorology, and Geometry, a collection of essays. The preface to the collection is titled Discourse on the Method of Rightly Conducting the Reason and Seeking Truth in the Sciences. radical modern account not only of the physical world, but also of the fauna and flora. Written in plain, straight forward French, he made his method accessible not only to the learned, but all who wanted to pursue truth in knowledge. 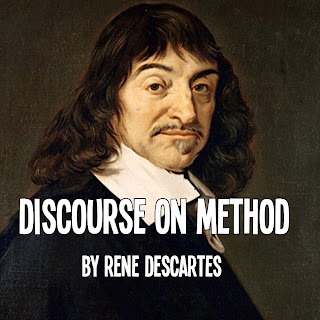 Comments on "Rene Descartes' Theory: Cogito Ergo Sum (From Discourse on Method)"